The Roatan Travel Network offers viewers nearly three full hours of high-quality programming. Videos can be seen individually online through the Roatan Travel Network website or YouTube channel. 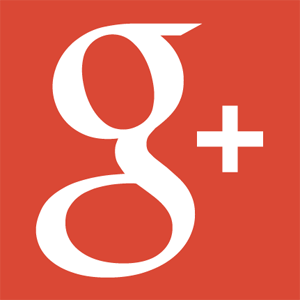 RTN has a massive online presence, with over 20,000 people viewing these videos online monthly. Online viewers use the RTN videos to plan where to stay and what potential activities to do while on vacation. Video content represents around 75% of internet traffic now – and it’s predicted to continue increasing in importance. 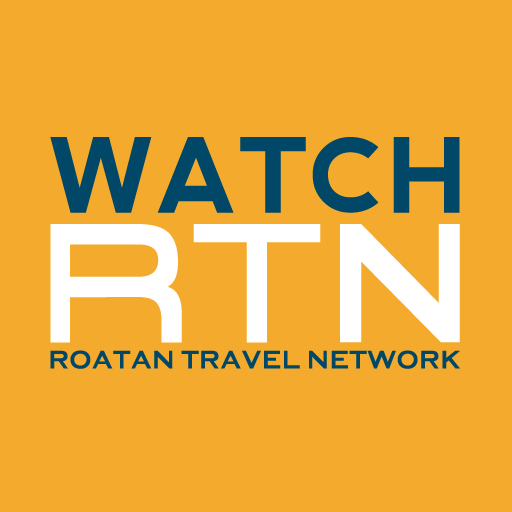 In addition to watching online, visitors to Roatan have incredible access to view the channel from their hotel room or vacation rental – 95% of hotel rooms and 75% of local homes feature the RTN network on TV. This impressive visibility on the island helps visitors plan what to do while on vacation. Visual inspiration from these RTN videos often pushes visitors to check out new businesses and activities. If you’re a local business looking to increase your marketing scope, consider working with Roatan Travel Network. Creating a high-quality video with RTN offers a unique, effective, and inexpensive way to reach customers every single day. Even when your business is closed, potential customers are still seeing your video online and on TV. RTN videos can also be used for all your other marketing needs. Feel free to post your video on your website, in your store, and on all your own social media for further exposure. Advertising with the Roatan Travel Network is a great investment decision for your business. Contact the Roatan Travel Network today for more details. 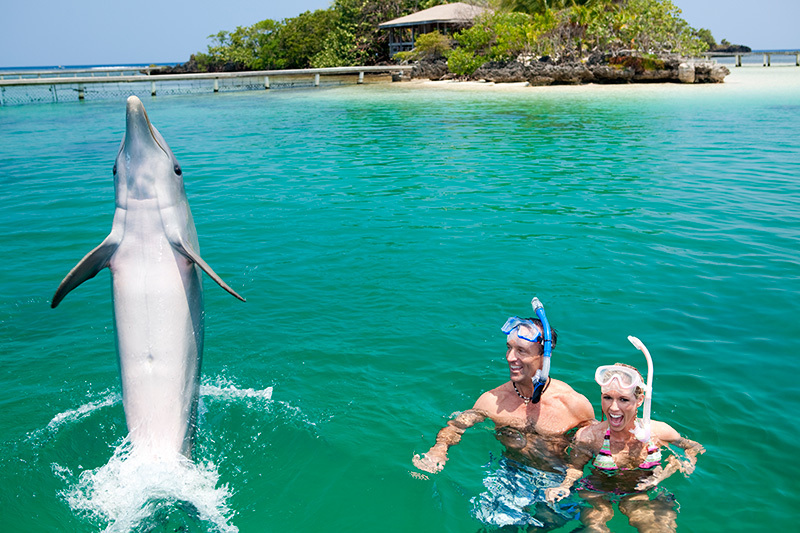 Watch the full Roatan Travel Network programming right here.